Unreleased wig sneak peek? 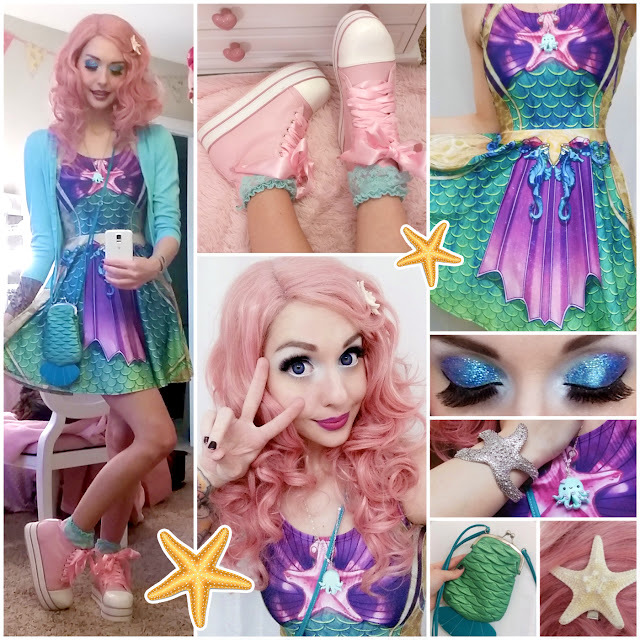 Mermaid style in winter?! Sparkly eyeballs and platform shoooooes? I am really getting wild over here. Someone call the mermaid police, this girl is out of control! Discount code "AlexaPoletti" for 20% off! Discount code "Alexa25" for 25% off!